Blue Nun have kindly given me a bottle of Blue Nun Sparkling Gold to give to one very lucky winner. 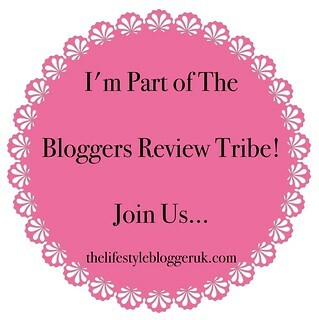 You can become a fan on Facebook at https://www.facebook.com/BlueNunUK. I love this one,have never tried it but it looks pretty! I've never tried them but I like most wines so I think i'd probably like them all! This one looks nice...would love to try it. I have never tried them, so not sure but I would have fun trying! I've only had the original Blue Nun, so that's my favourite! I didn't know they did others so would love to try this one. I've only ever tried the Blue Nun original but this looks lovely! Not tried any so would love to win this prize. my elderly friend loves a Blue Nun tipple! Classic Blue Nun - reminds me fondly of student days! I've never tried any of them - love the look of this one though! dont drink wine. it will be good for my hubby. he loves wine! i love the original blue nun in the pretty tall blue bottle. have drank it for years!! Love the sparkling wine, it's sweeter than the others I find. 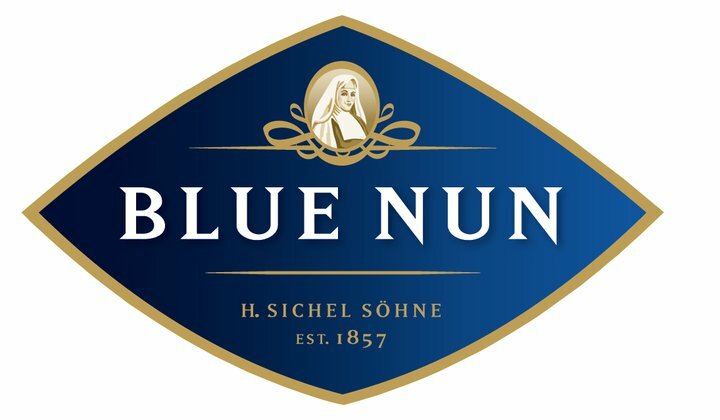 I used to love the Original Blue Nun-haven't had it for years though,would love to try the new version. Never tried them before but wow they look so luxurious and posh :) who wouldnt want to try them? The original Blue Nun,I have never seen these others. i didnt know they did different varieties but i like that one that i've had .. the original one? The finest sparkling one is lovely! Blue Nun Liebfraumilch, the original and still the best... unless the Sparkling Gold has got something to say about that! the original as we used to drink it alot at uni. The original Blue Nun is the best. The original Blue Nun is my fav. I've only ever tried the origianl Blue Nun so will have to say that's my favourite. Original Blue Nun as it is my mum's fav!